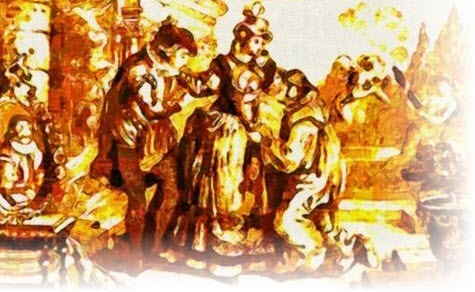 What Stories Are Told on the First Day of the Heptameron? 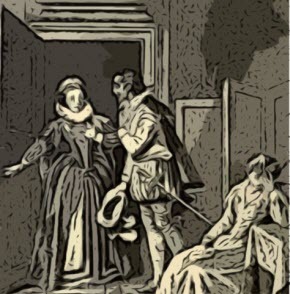 The First Day of the Heptameron recounts stories of the ill-turns and dirty tricks done by Women to Men and by Men to Women. 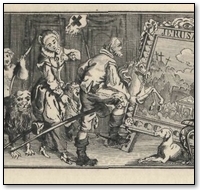 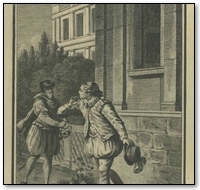 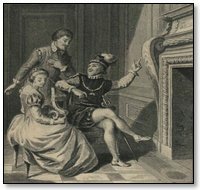 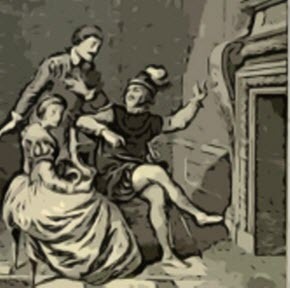 The NINTH Tale, of the First Day -- The evil fortune of a gentleman of Dauphin�, who dies of despair because he cannot marry a damsel nobler and richer than himself. 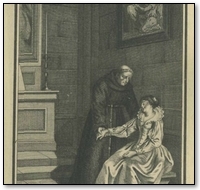 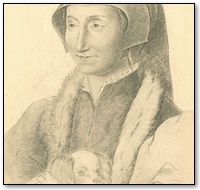 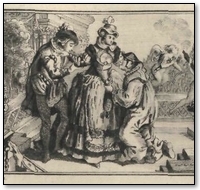 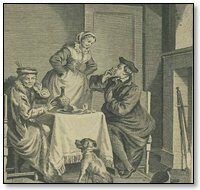 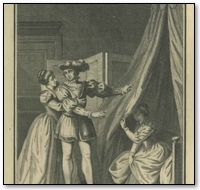 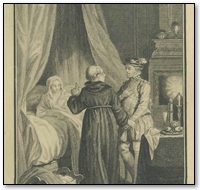 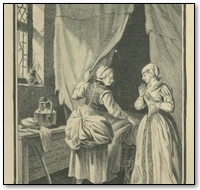 The TENTH Tale, of the First Day -- The Spanish story of Florida, who, after withstanding the love of a gentleman named Amadour for many years, eventually becomes a nun.